Monday September 17th, 2018 at 7:00pm. 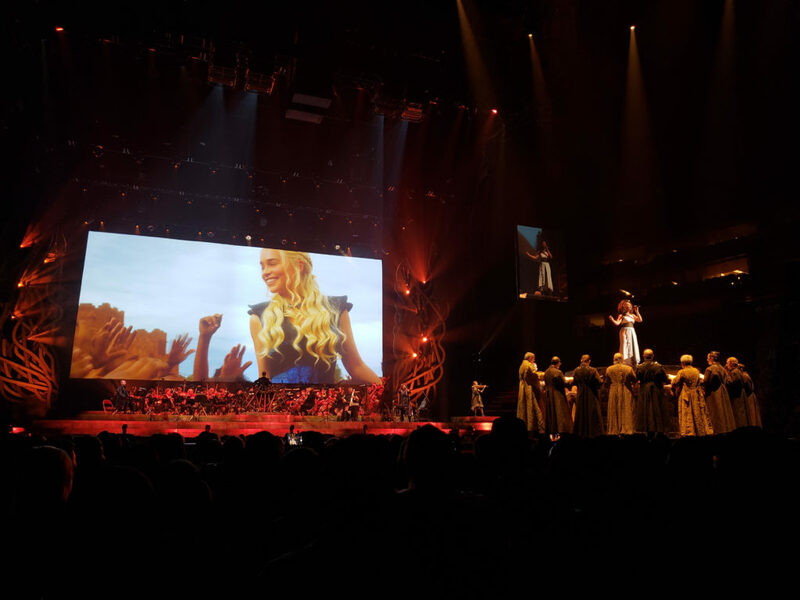 Houston Cecilia will be the performing chorus for the Game of Thrones Live Concert Experience at the Toyota Center. 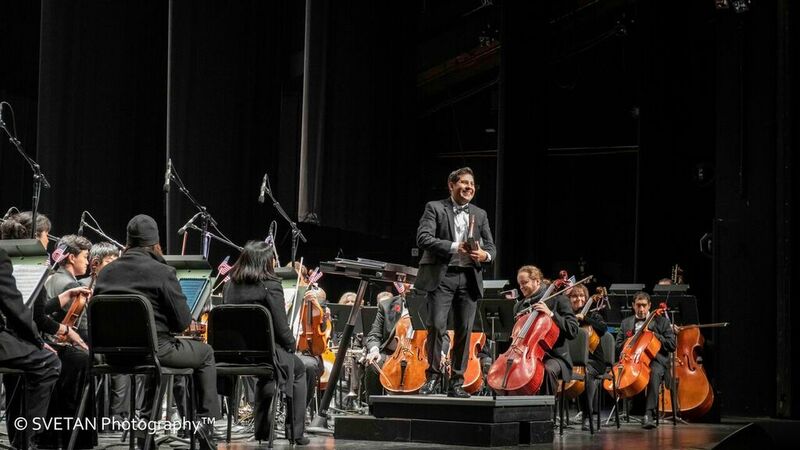 Cecilia will sing with the traveling orchestra conducted by Game of Thrones composer Ramin Djawadi. 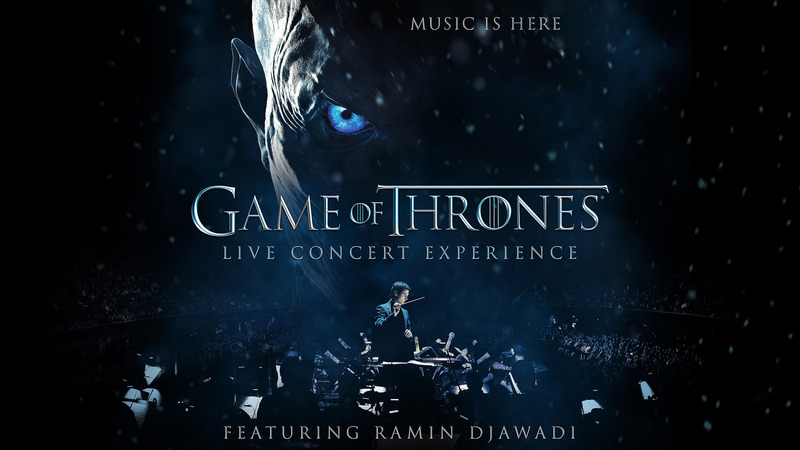 This will be an unforgettable experience for our GOT fans. Sunday October 28, 2018 at 5:30p.m. 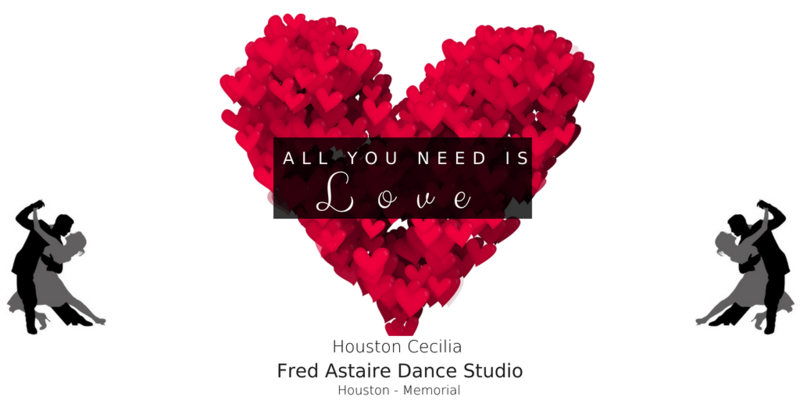 Houston Cecilia presents diverse works from around the globe in a program that shines light on peace, compassion, and unity. 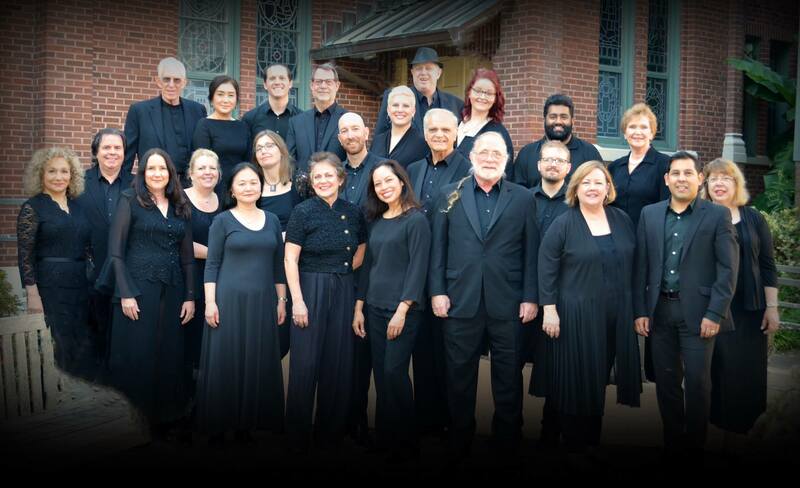 Works of Eric Whitacre, Ola Gjeilo, John Tavener, along with the inclusion of the Korean folk song Arirang, the South African Xhosa hymn Thixo Onothando, along with the premiere of Gonzalo Ramos’ choral work Luz. Violinist Trung Trinh will accompany Houston Cecilia in Faure’s Cantique de Jean Racine. 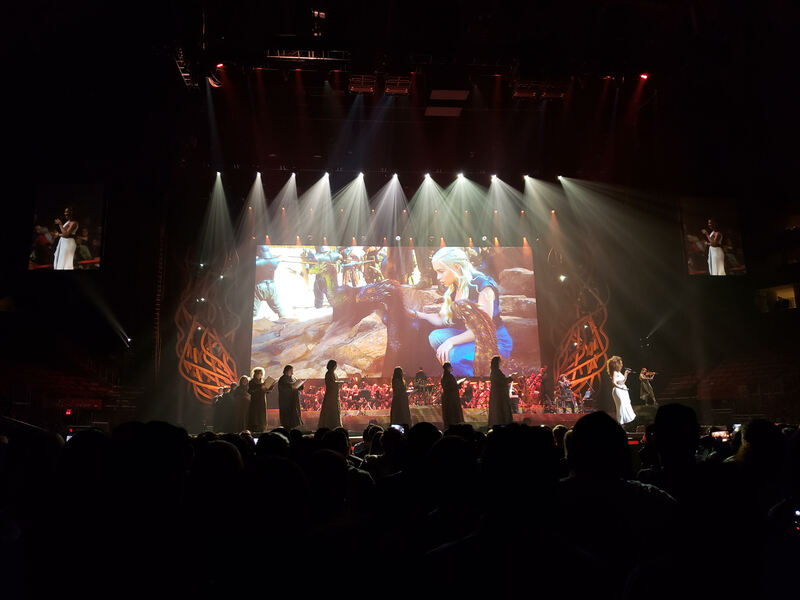 Saturday, November 10, 2018 at 7:00p.m. Members of Houston Cecilia join the Medical Music Group of Washington DC Orchestra and Houston’s Texas Medical Center Orchestra to celebrate Veteran’s Day for a free concert of musical entertainment honoring America’s Veterans. Houston Cecilia will showcase Americana favorites in a tribute to this special occasion. Musicians will be joined by some very special guests to make this a memorable evening. 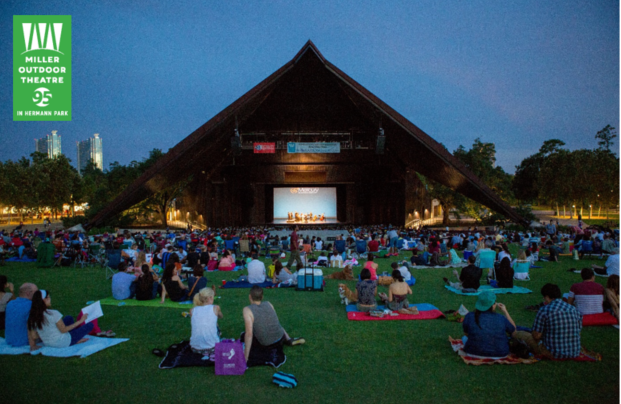 Please visit Miller Outdoor Theatre for more information. Thursday December 6, 2018 at 7:30p.m. 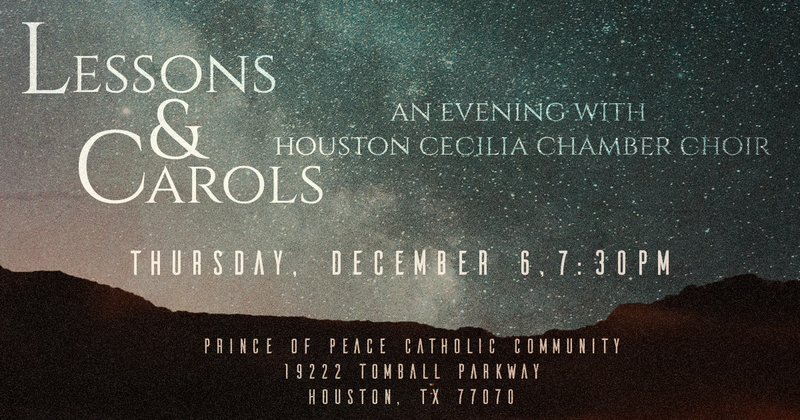 Houston Cecilia joins the Prince of Peace community in Lessons & Carols. 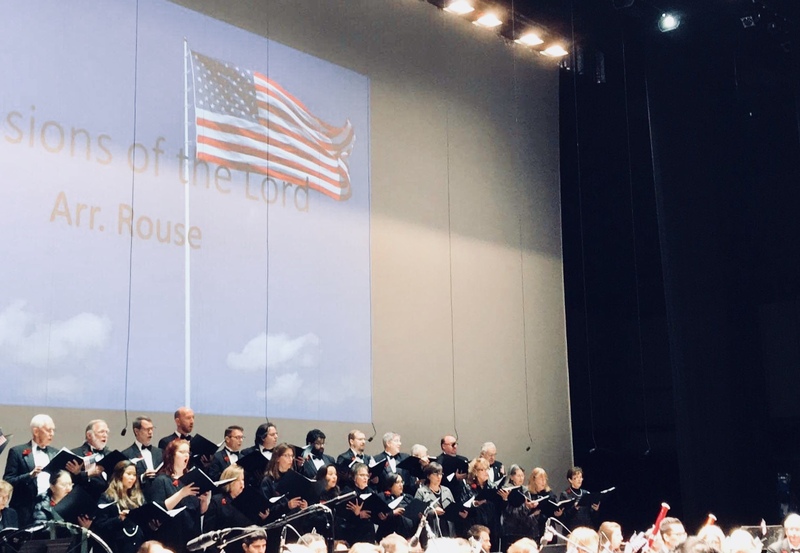 Join us in celebrating Lessons with traditional Christmas hymns sung congregationally, in addition to varied sacred selections. Saturday December 15, 2018 at 7:00p.m. 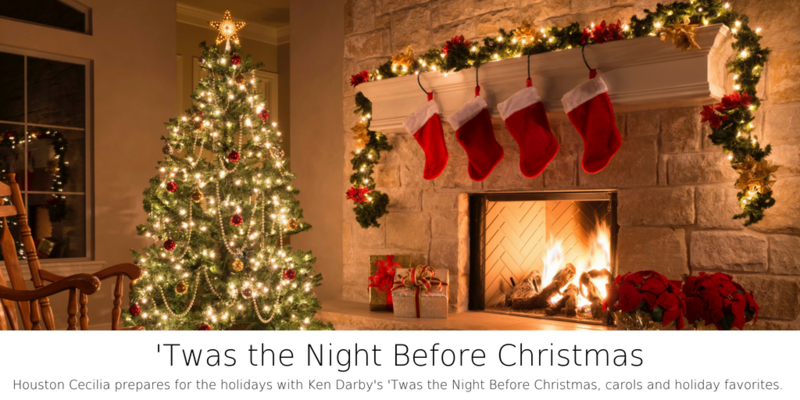 Houston Cecilia prepares for the holidays with Ken Darby’s ‘Twas the Night Before Christmas, carols and holiday favorites. Join us with your family and friends for an unforgettable evening filled with audience participation and sing alongs. 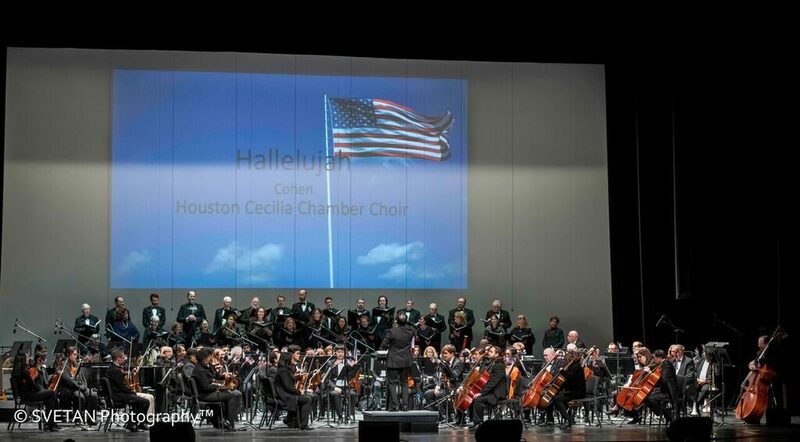 Don’t miss our baton raffle for a chance to conduct Houston Cecilia through Handel’s Hallelujah Chorus. Saturday February 23rd, 2019 doors open at 7:00p.m. Thursday May 16th, 2019 at 7:30p.m. 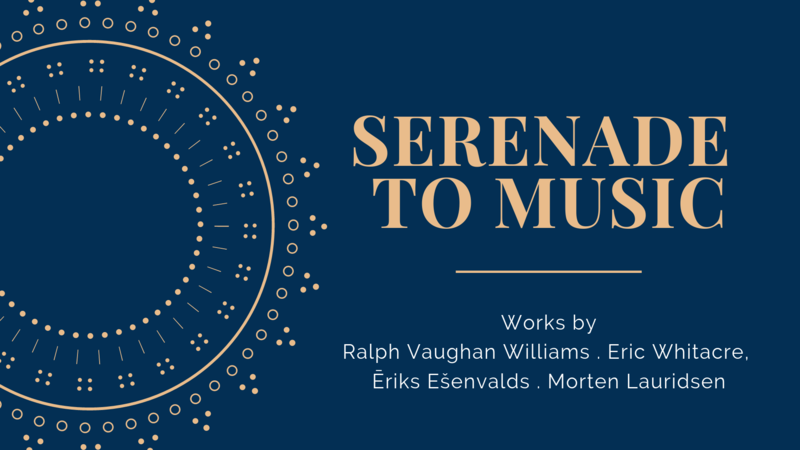 Houston Cecilia presents Ralph Vaughan Williams’ Serenade to Music in a beautiful violin and piano arrangement along with works by Eric Whitacre, Morten Lauridsen, Ēriks Esenvalds, Alf Houkom, and Dale Warland. 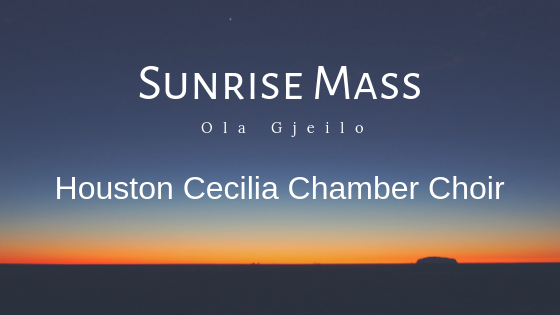 Join us for an evening dedicated to the beauty of choral music. 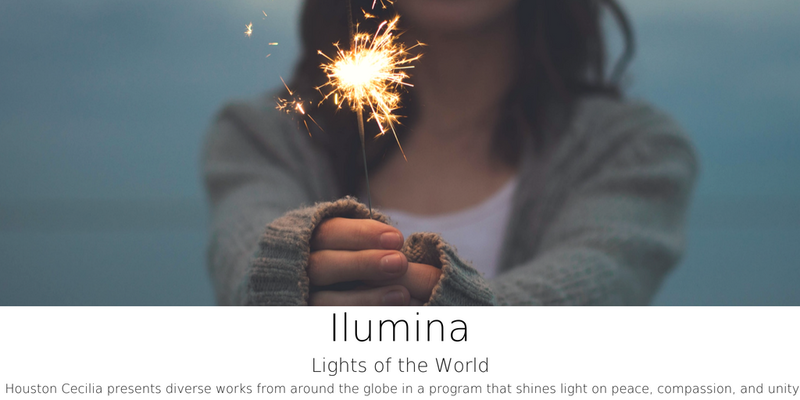 Sunday October 20, 2019 at 5:00p.m. Thursday December 5, 2019 at 7:30p.m.